Quiet community located just minutes from the picturesque shores of Lake Erie. When you're not busy enjoying Willo Vu Apartments' many conveniences, spend your day fishing or simply lounging on the beach. Eastlake's recreational parks and the scenic Chagrin River are both just a stone's throw away and are perfect for walking, bird watching, picnicking, or just plain relaxing. In addition to the many outdoor activities, there are other avenues of entertainment to enjoy in Eastlake. The Lake County Captains baseball stadium, the YMCA, community swimming pools, the Vineyards Shopping Center, the Great Lakes Mall, the Shoregate Shopping Center, movie cinemas and endless restaurant choices are a very short distance from your friendly community that offers an unbeatable location. Contact us to schedule a visit of our community and explore our floor plans. 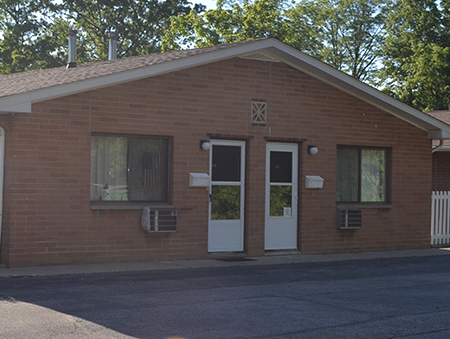 We offer ranch units with one floor living. No worry about climbing stairs! 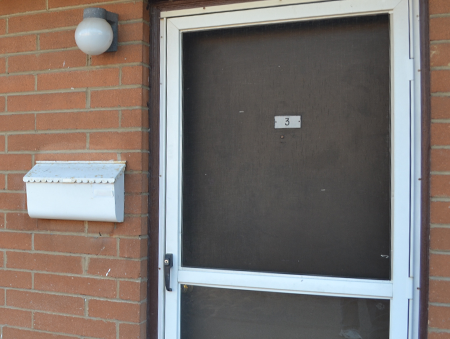 All of our units have private entrances with door locks changed before you move in. 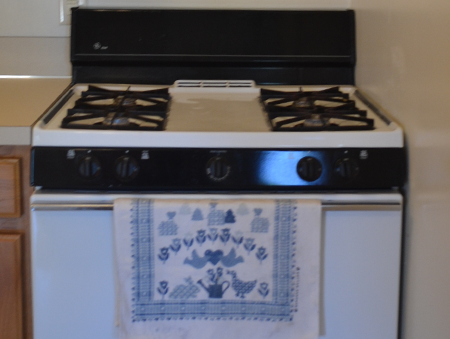 All units come with a gas stove, refrigerator and air conditioner! Heat is included in rent. 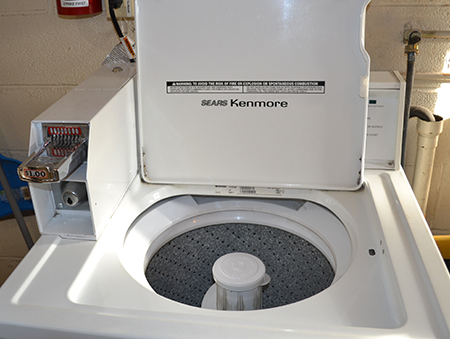 Have peace of mind knowing that we offer 24 hour emergency maintenance. Landscaping and snow removal are always taken care of.